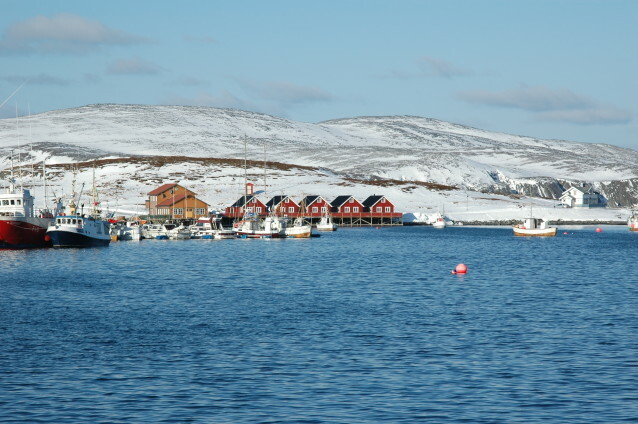 In the far north of the country, on the bleak edges of the continent, the Norwegian province of Finnmark lies. there live Sami (Lapps) and Kven people. 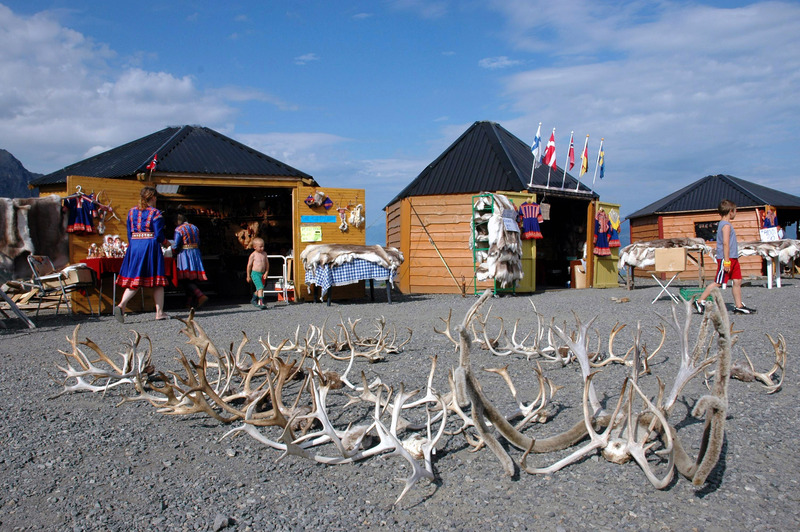 Karasjok and Kautokeino being the biggest Sami towns. and continue to speak the Kven dialect of Finnish. 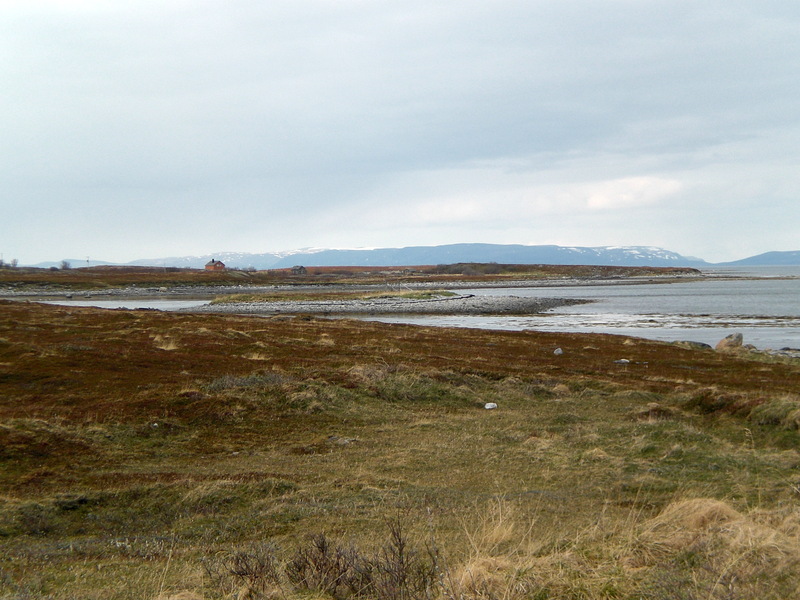 There are also Kven communities in neighbouring Sweden. ideal base for your northern adventure!